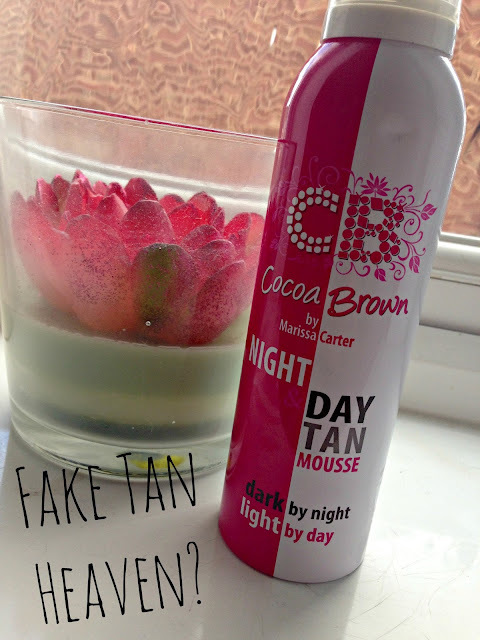 Cocoa Brown Night & Day Tan Mousse Review! Summer is nearly upon us and with no holidays booked for the near future, my only option for looking even the slightest bit tan is unfortunately to fake it. As most girls can agree, fake tan is very hit and miss and I myself have been a victim of the dreaded orange skin and patchy tan in my years of experimenting. A few products have stood out to me and I even gone back to re-buy a few of them but nothing has really made me think "WOW, I look good!". That was until last year when I came across the Cocoa Brown Night & Day Tan Mousse (haul blog here)! As I said above, I actually brought this can last summer and although I did use it a few times, I never got round to actually writing a blog post about it. Bad beauty blogger! Obviously to right my wrong I thought I would do one now - just a year late! Now the idea of the Night and Day mousse is that you're supposed to apply on an evening, preferably before a night out so you look all tan and glorious but when you come to shower off your bad decisions the next morning, the mousse will stick to your skin and still leave you with a "golden glow" tan. Perfect?! As you can see from the picture above I'm quite pale normally so after applying the mousse you can there is nice difference between my two legs. I only applied a small amount just to make sure my whole leg was covered so this is just what it looks like with one layer of application. As I'm pale I don't think much more than one application is necessary and I'm quite happy with the results! After trying different creams and lotions I can now definitely confirm that mousse fake tans are definitely my favourite! Not only does the product show immediately so you can see when you need to apply, but it's also mega easy! There is definitely no going back after this! The product itself does exactly what it does on the tin. At first the mousse looks far too dark when you squirt it out but after applying it to your skin it becomes a very nice golden colour which doesn't resemble an orange in any way! Success! I'm definitely in love with this tan and I would happily repurchase when I finish my can. You can check it out for yourself over on the Superdrug website for £7.99 but as a little side note, I have noticed they sometimes have it in Primark for a little cheaper. Ssh! 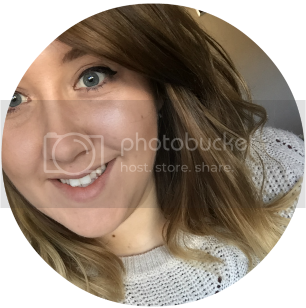 I love fake tan mousses, they go on so much better than creams and that helps to avoid the dreaded streak! OMG hahaha such a huge difference!!!!!! so soooo nice! I need to buy this after seeing these results. I'm too pale to even wear skirts and shorts this summer. Thank you for sharing!